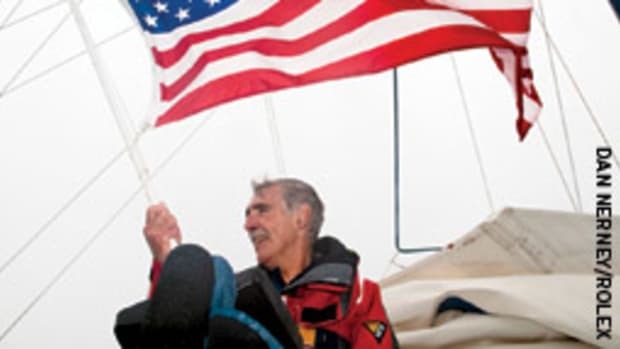 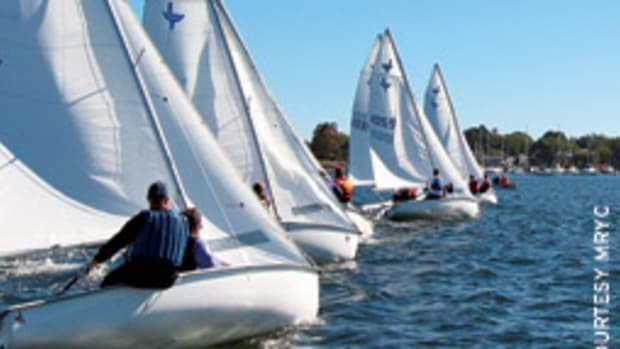 At the commissioning ceremonies for the Stonington Harbor Yacht Club and SHYC Sailing Foundation, Special Olympics Connecticut announced two sailing teams were selected to represent the United States in the Special Olympics 2011 World Games in Greece. 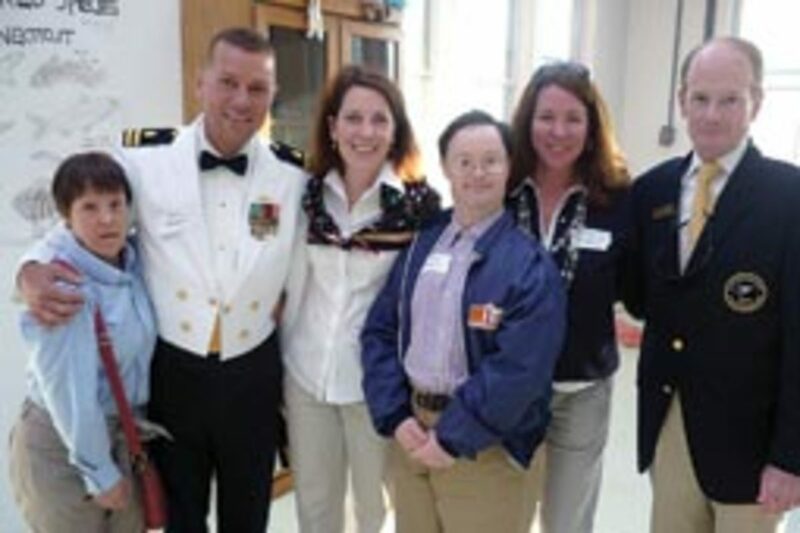 From left to right are Kathy Ledwidge and Lt. John Deboer USN, representing the Stonington/ Groton team; Kera Connoly and Fes Smurlo representing the Darien team; Kate Careb, vice president of advancement for Special Olympics Connecticut; and Spike Lobdell, president of Stonington Harbor Yacht Club Sailing Foundation. 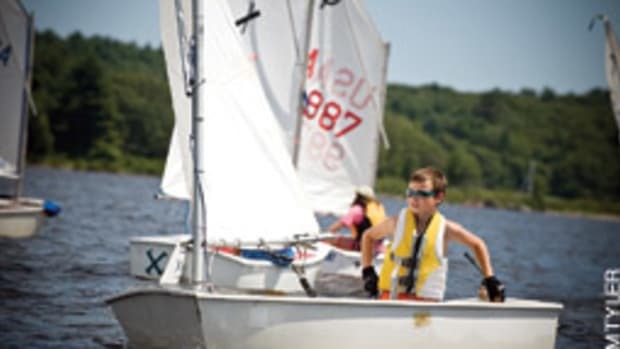 The Stonington Harbor Yacht Club is the host for the annual Special Olympics Connecticut Sailing Regatta in September and the Stonington Harbor Yacht Club Sailing Foundation provides weekly training for Special Olympics sailors. 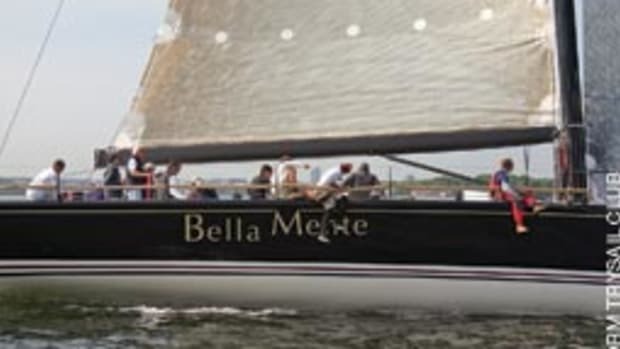 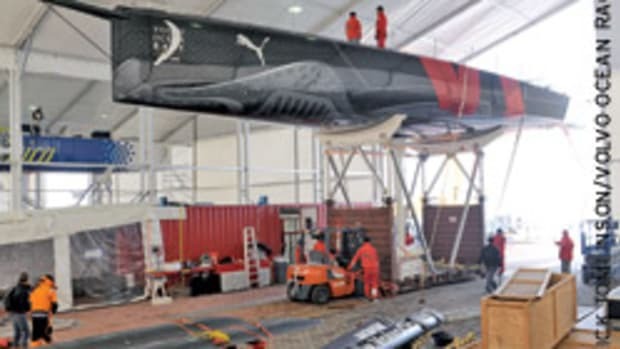 This article originally appeared in the Connecticut and New York Home Waters section of the August 2010 issue.